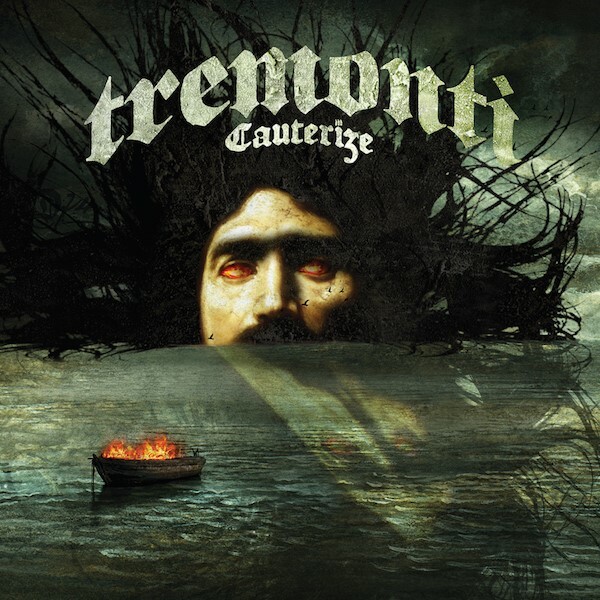 Tremonti is back with their sophomore release Cauterize that is slated for release on June 9th via Fret 12 Records. The album features Mark Tremonti on vocals/guitars, Eric Friedman on guitars, Wolfgang Van Halen on bass and Garrett Whitlock on drums. The album showcases that Tremonti is back to pick up where they left off with their successful 2012 debut, All I Was. Cauterize was produced long-time friend and collaborator, Michael “Elvis” Baskette. Cauterize is the up-tempo track “Another Heart.” The song was recently released on iTunes where it shot to the Top 5 of the iTunes Rock Singles Chart and is available here: https://itunes.apple.com/us/album/another-heart-single/id978459926. A lyric video was also recently released and can be seen at: http://bit.ly/1CMQ0ih. A second companion album of all new material from Tremonti called Dust is also completed and more information will be available in the future. 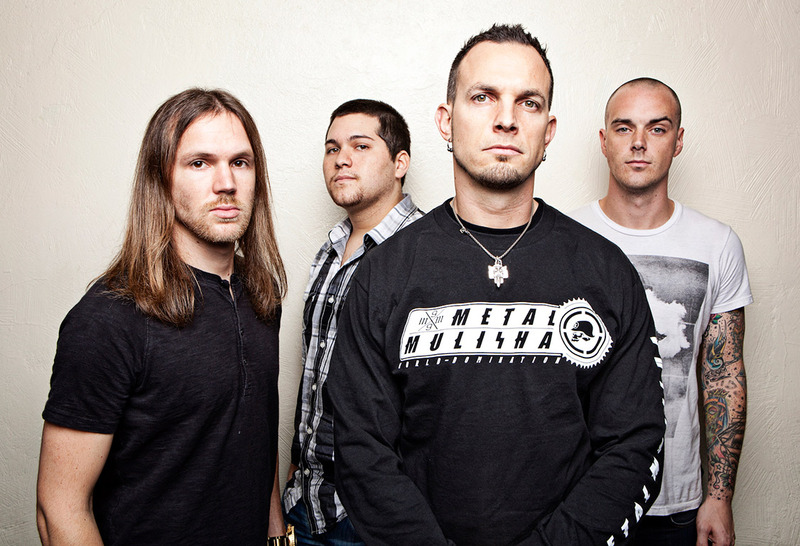 Tremonti will be hitting the road in support of the new album. The band will be touring around the globe without bassist Wolfgang Van Halen due to the recently announced Van Halen tour. The upcoming tour kicks off in the United States in April before heading over to Europe in June. The band will be making stops at some of the largest festivals in the world including Welcome To Rockville, Rock On The Range and Download Festival. Tremonti will be opening some dates for Seether while simultaneously headlining shows in the United States. May 23rd Destin, FL Club L.A.